Searching for results in Google usually finds what you’re looking for. Using a web history to find a site that you’ve visited is usually better than having a “back” button, which is based on your current session. 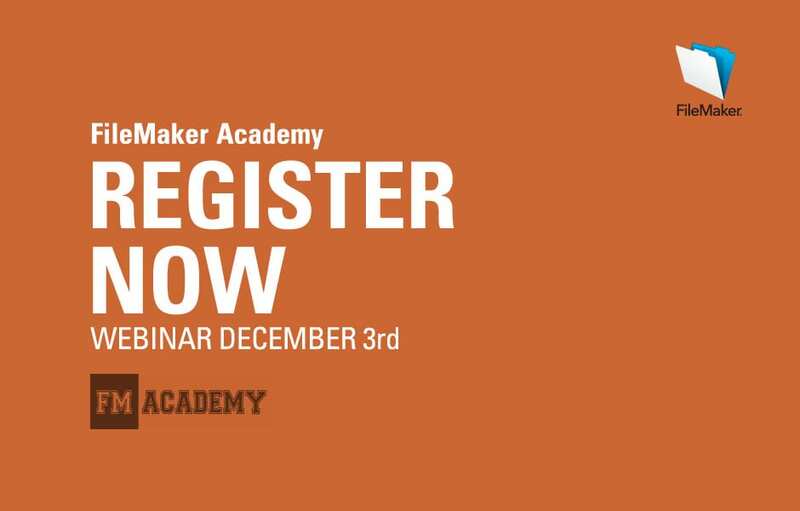 During this webinar, we will show some techniques, sample files, and commercial solutions that focus on solving these challenges with pure FileMaker. For more information click here.